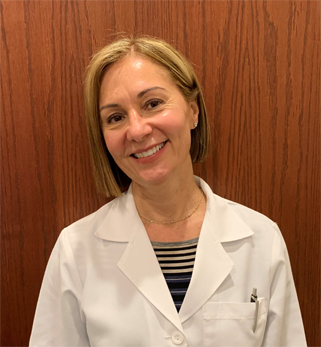 Dr. Mihaela Stoian practices general dentistry and restorative dentistry. She is a graduate of Boston University School of Dental Medicine. Dr. Stoian has over 16 years of experience as a general dentist. In addition to fillings and crowns she is also an Invisalign provider.